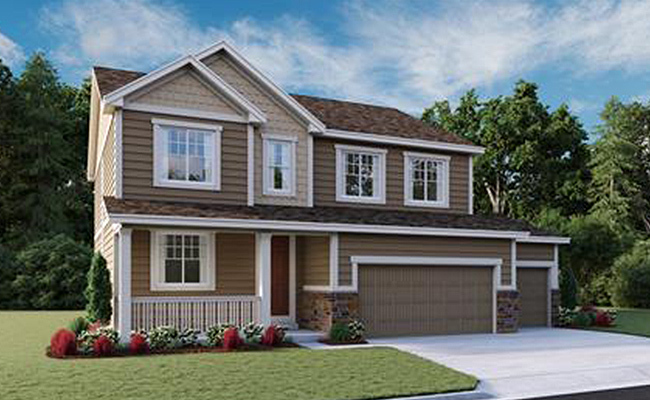 At Richmond American, our homebuyers aren’t just our clients – they’re our neighbors! 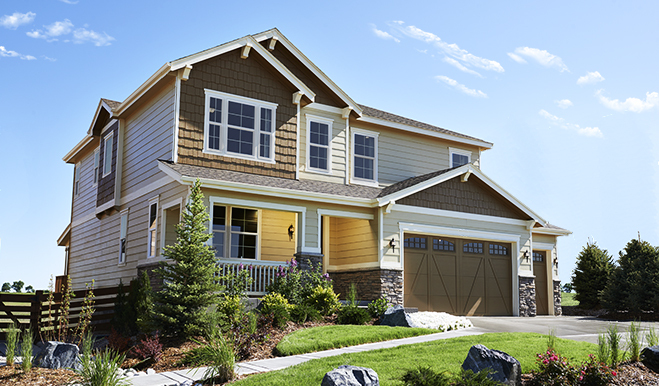 40 years on the Front Range have helped us establish a reputation for inspired floor plans, designer assistance at our Home Gallery and a personalized buying process from contract to closing and beyond. 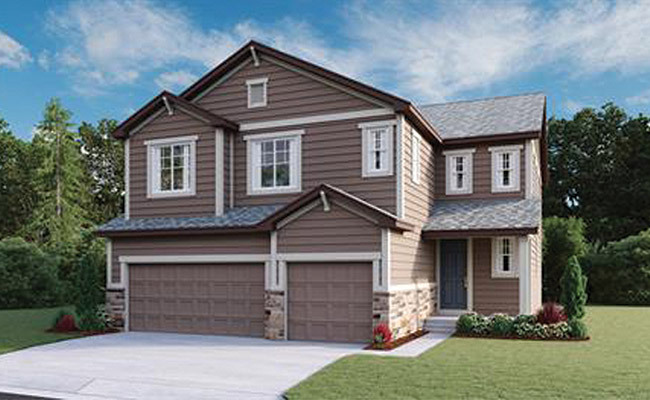 Richmond American Homes has a variety of floor plans with five designs to choose from. 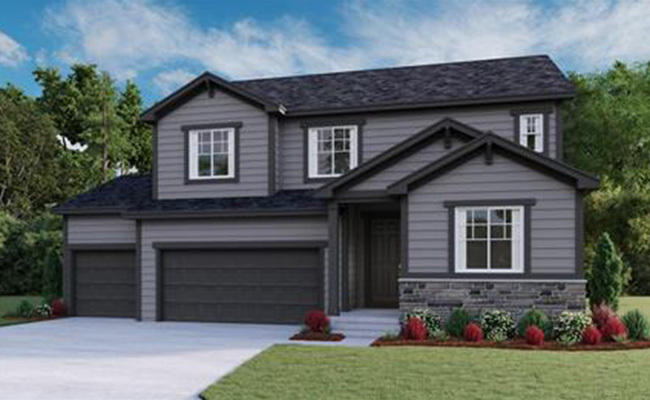 Starting in the low $400s, each design gives you and your family plenty of space to relax or entertain, upstairs or downstairs, inside or outside. 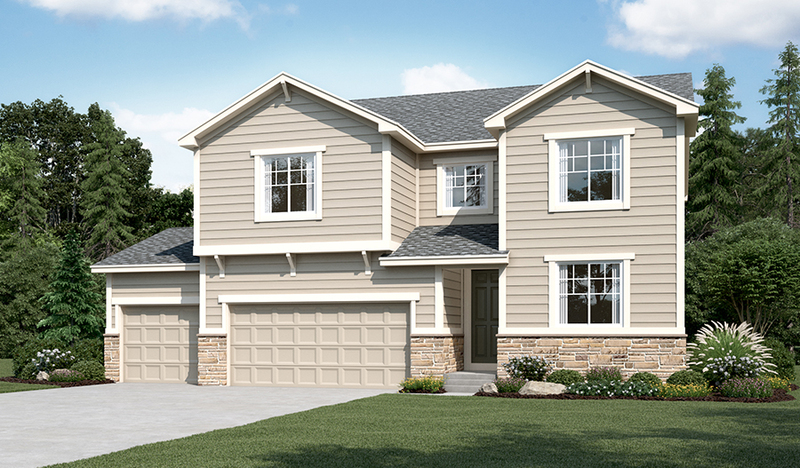 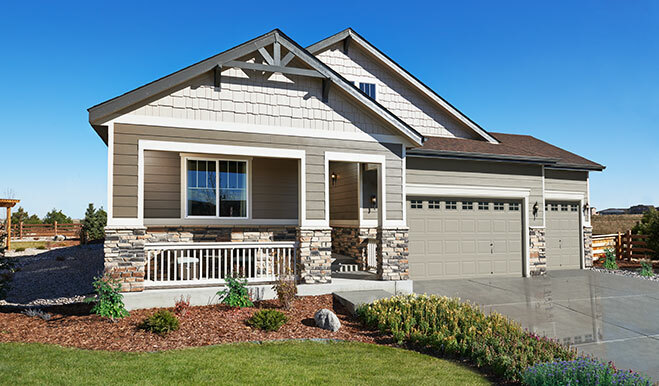 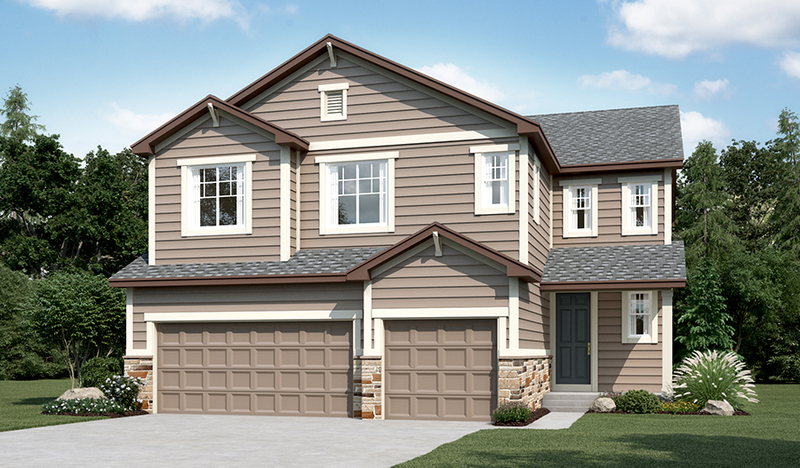 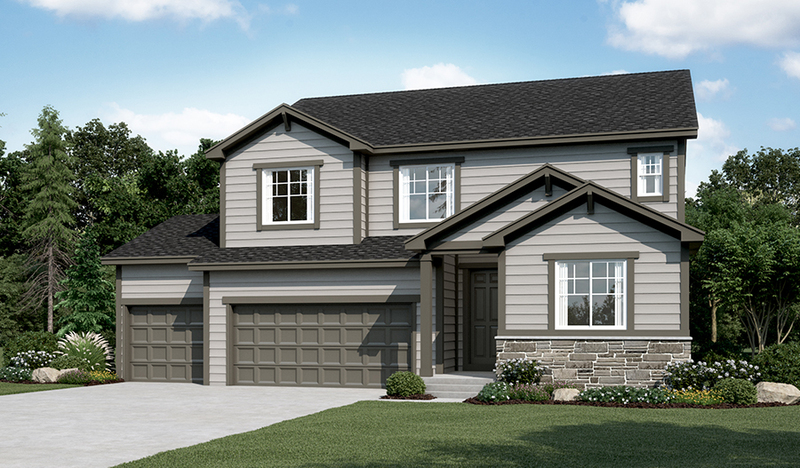 Visit the Richmond American Homes sales office for more information and tour the models.